Callas Rennsport, one of the industries’ leading pioneers, working with Jake Raby Flat 6 Innovations (FSI) and Charles Navarro LN Engineering (LNE), is offering a special price for the installation of the famous LNE & FSI IMS Retrofit kit. Our independently designed comprehensive procedure is offered at the low sale price of $3,495.00 installed. Please contact us for more information. Please note: This applies to the 996 manual gearbox cars only. 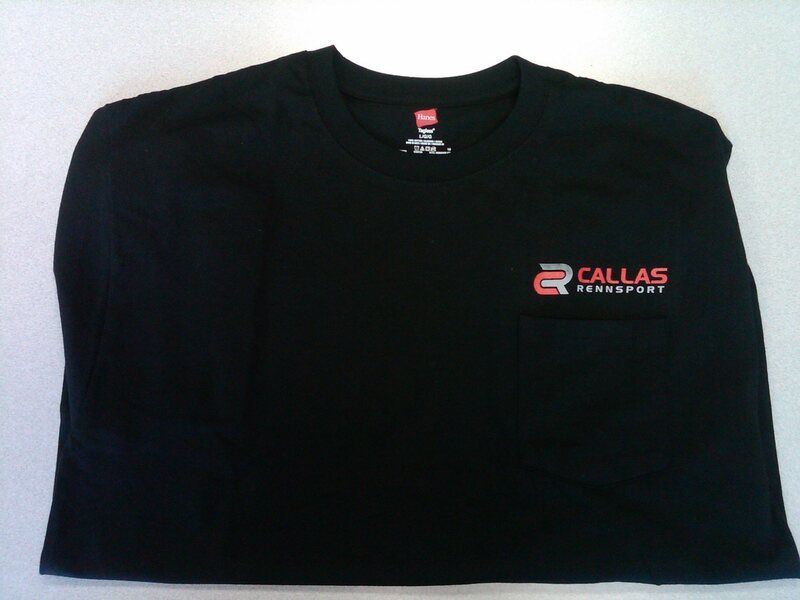 Callas Rennsport, for the first time, is now offering our exclusive T-Shirts and Sweatshirts to the public. Our T-Shirts are $20.00 and our sweatshirts are $35.00. Callas Rennsport clothing is made of the highest quality materials and has the new CR Logo front and back and our T-Shirt includes a front pocket. Order yours today and sport it proudly at your next event or just wear it in pride.